It’s like MiddleEasy but for your ears. 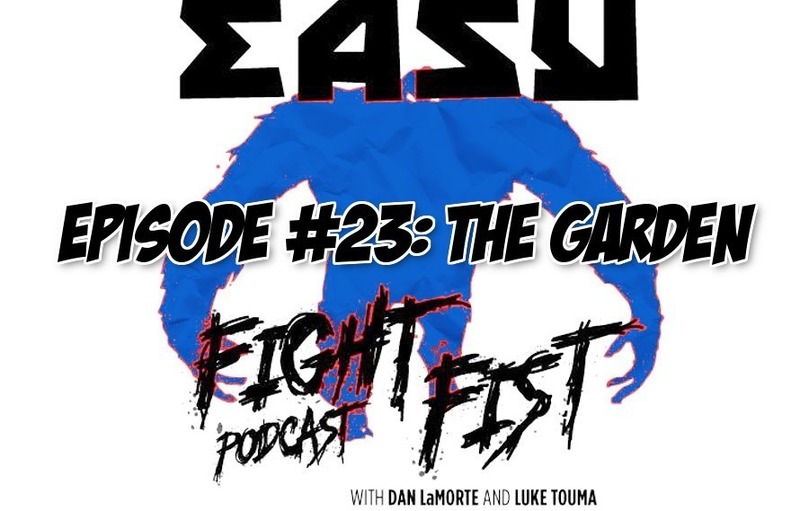 Thanks to comedians Dan LaMorte, Luke Touma and Diego Lopez episode 23 of MiddleEasy Fight Fist Podcast is here. Fisters, after a week hiatus we’re back. The Crew was all here (in Dan’s car) and we talked a whole lot of what it was like to work an event at Madison Square Garden. We talk about the first PFL card, our thoughts and opinions on the event and future events, we also talk a whole lot about UFC 225.